Gion Danish Bread is a unique bread from ancient city of Kyoto with all its original taste and texture under the supervision of Japanese baker. It is crusty as a croissant on the outside, delicately soft on the inside and it is made with the finest vegetable oil without any butter. 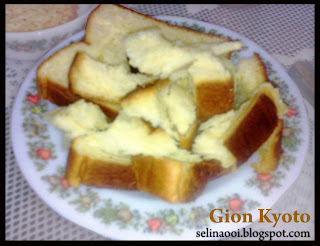 Gion Danish bread is specially import from Kyoto, Japan by BO-LO'GNE SDN BHD and it cost RM 18 per row. This bread has got to be one of the best tasting breads I’ve ever eaten! When you toast it, the smell’s just heavenly! It tastes so great, you must want to eat it! :P I brought the half of bread loaf, so it's RM 9... Normally, they sell price RM 18 for a loaf at the 'Bolo'gne' shop in Jusco..
Hi,we have seen your blog and we appreciate your interest in our bread. However,there are a few points that we need to clarify. First of all,we had localized some ingredients of GION bread from the very beginning and baked freshly everyday in our factory at subang bestari. As the bread is now selling at about RM40 in japan so it would be quite impossible for us to import the bread and it would not be as fresh too. Secondly, a look alike bread but cost more is recently sold in jusco . They are using our company's name on their plastic bags which is very misleading to our customers. From the plastic bag, it is said that the bread comes from Johor. However, the original GION bread is now sold in Carrefour Midvalley, Carrefour wangsa Maju, Leisure Mall(cheras), Atria(Damansara Jaya) and soon Carrefour Subang Jaya. RM18 for full loaf and RM9.80 for half a loaf. Thank you again for your support,Bo-log'ne SDN BHD. Looks like any normal bread, but the way u describe it have attracted my attention. I'll go get it at carrefour, and bo-log'ne, thanks for the update. ya, you are right. .the one in Jusco sells at RM25 per loaf. I bought it two weeks ago. I still have balance in the fridge. Bologne Sdn Bhd name is indicated there but address at JB. No contact number too. Is it halal then? There is no halal logo. I assumed it has since from your company. now I know it is not true, i have to throw away then. How can Jusco allows their supplier to do this which is misleading? 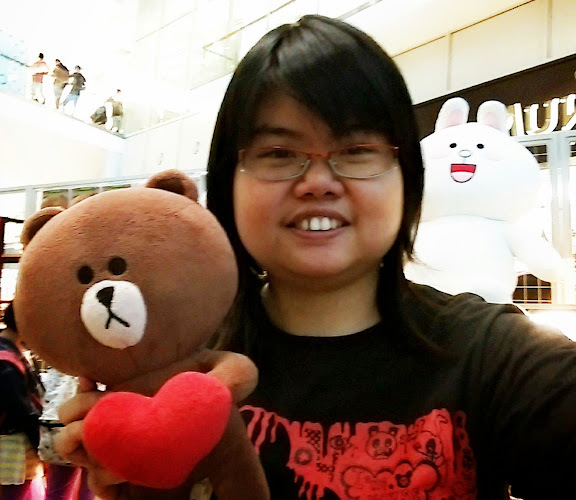 Hei guys, I went to try the said bread in mid valley. The store is not there, said closed. I was asked by the sale girl to get from Bologne Carrefour. Yes, it is delicious! i think RM9 for half loaf bread is totally rubbish... same taste of bread, its white bread - for god sake..
go to japanese restaurant in hotel, u get it cheaper and taste nicer too. where can I find the Gion bread now. I used to buy from Mid Valley. I live in Penang and travel to KL frequently. I usually buy several loaves and freeze them so I always have it on hand but have not been able to find it ...HELP! 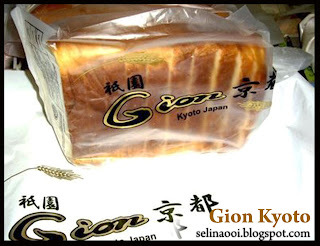 GION Bread is sold at Carrefour Mid Valley, Subang Jaya, Kepong, wangsa Maju. For Tesco, you can find our stores at Tesco Kajang .. Leisure Mall has too. 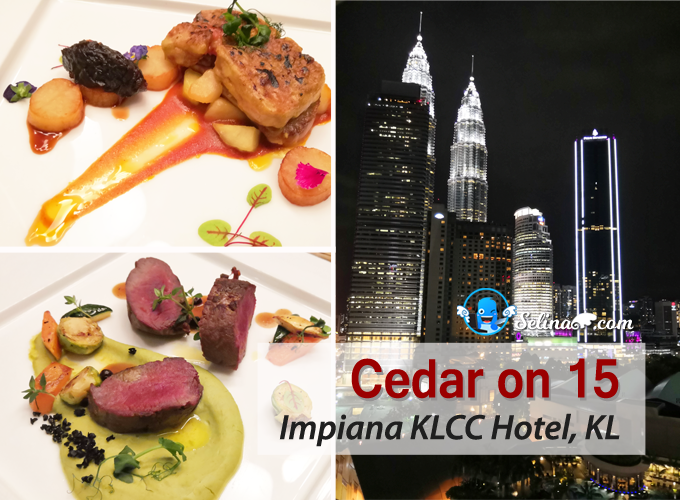 Pls call 03-78439855 for more info. hi is this bread still sold at carrefour midvalley? of months now. so where else can I get this bread from? pls reply asap. 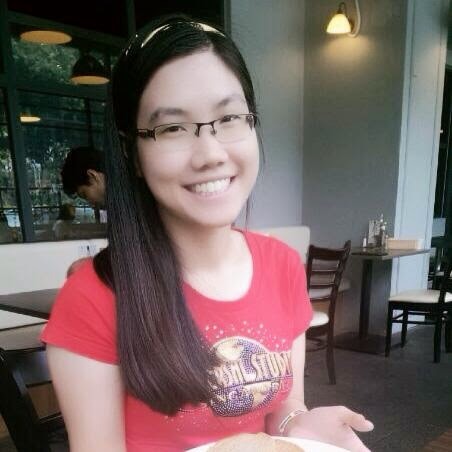 fr: preggers mom-to-be who is craving for this bread! !